There are always at least two sides to every story. 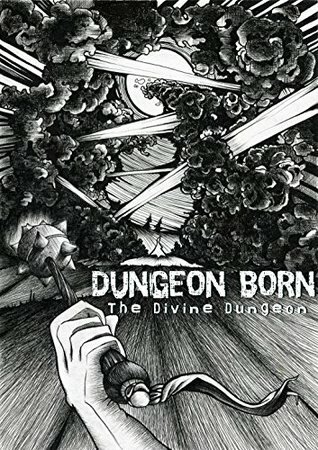 Dungeon Diving, it turns out, is no exception. 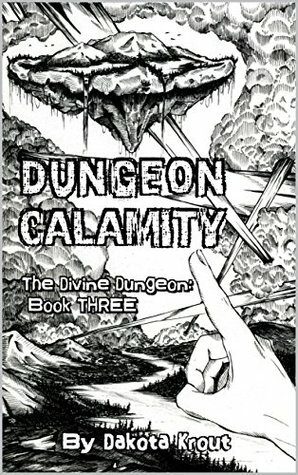 In the Divine Dungeon series, Krout brings the dungeon itself to life. Endowed with early consciousness, will, and motivation, the dungeon Cal is an exception to the understood rules of the world. It reaches into the earth itself to learn and grow. And to attract the fuel that sustains it - essence - in the most concentrated form possible - experienced adventurers. 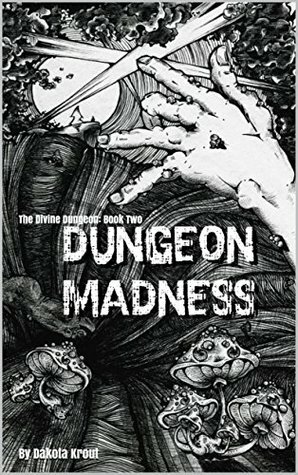 In this whimsical, unexpected, and at times touching tale, the Dungeon Born series brings the reader along as both Cal and the adventurers who explore its depths learn about their limits, their potential, and the benefits of supporting each other. I enjoyed the first book enough to listen to the next two while gardening (the fourth book isn't out yet). The character development at times felt a little shallow, and the plot a bit flat. I felt the direct parallels to computer game style growth and achievement took away from the story at large, and often mired the telling in too much unnecessary detail. That said, it lays out the architecture for a pretty fantastic online game, and if that ever becomes a reality I'll definitely try my hand at being an evolving dungeon.